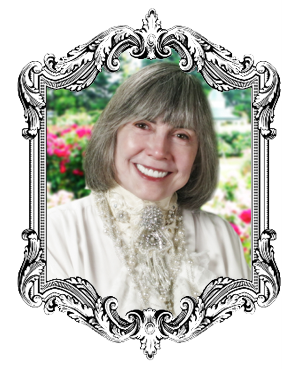 One of the most celebrated novelists at work today, Anne Rice is known for weaving the visible and supernatural worlds into epic stories that regularly top bestseller lists. Her ten books of The Vampire Chronicles have sold millions of copies to date and are widely credited with having redefined the vampire genre, setting the stage for many of the romantic vampire stories we see today. The first book in the series, Interview with the Vampire , was made into an Oscar-nominated film starring Tom Cruise and Brad Pitt . More recently, she explored the life of Jesus Christ in two critically acclaimed novels, Christ the Lord: Out of Egypt and Christ the Lord: The Road to Cana , both of which were widely praised by religious scholars. At present she has close to one million Facebook followers, and the opinions on politics and religion she shares with her beloved “People of the Page” often make headlines around the world.